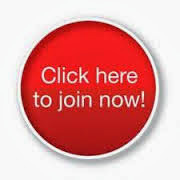 August Hostess Code is EHQFFFNH when you place an online order with me make sure you leave your contact details so Im able to send you a Thankyou Card, spend $50 and I will send you a small thankyou gift. 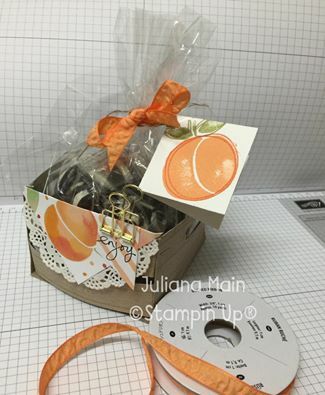 All content, including designs, concepts, text, and photographs are COPYRIGHT ©2015 Juliana Main, unless otherwise stated .All stamped images are COPYRIGHT 2015 Stampin' Up!. Unless otherwise stated. 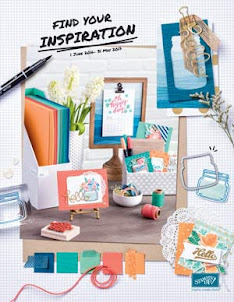 As an independent demonstrator for Stampin' Up!, the content of this Blog is my responsibility. The use of and content of the classes, services, or products offered on here is not specifically endorsed by Stampin' Up!.